In partnership with Neilson – a leading specialist in active holidays – UKSA (the United Kingdom Sailing Academy) are offering a bespoke part-funded Watersports Instructor Training (WIT) course with a guaranteed job at the end of your training. Train to become a dinghy sailing or windsurfing instructor during the 10-week course at UKSA’s base in Cowes on the Isle of Wight and, on successful completion of the scheme, you will be guaranteed employment for two seasons at a Neilson resort in Greece, Sardinia or Croatia. The all-inclusive course gives you practical experience, safety knowledge and all the skills required. 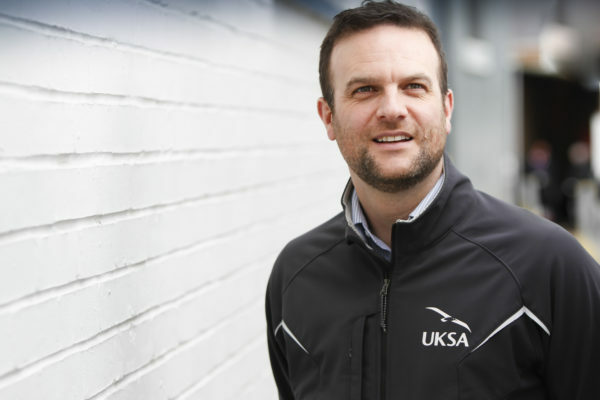 UKSA will prepare you for your first steps in the industry thanks to their 30 years of experience, unrivalled guidance, teaching and one-to-one mentoring. You will be asked to invest £1,000 into the cost of your training, with Neilson covering the remaining cost of £3,995. Neilson might consider requests for greater financial support based on the needs of the individual (this should be discussed with Neilson at selection). All food and accommodation is included in the fee. The pre-requisites are simple: you must be over 18, have some previous recreational watersports experience and a desire to pursue a career in the watersports industry. If you are outgoing and enthusiastic about whatever you set your mind to, then this could be for you! You will be required to attend a selection day with Neilson. 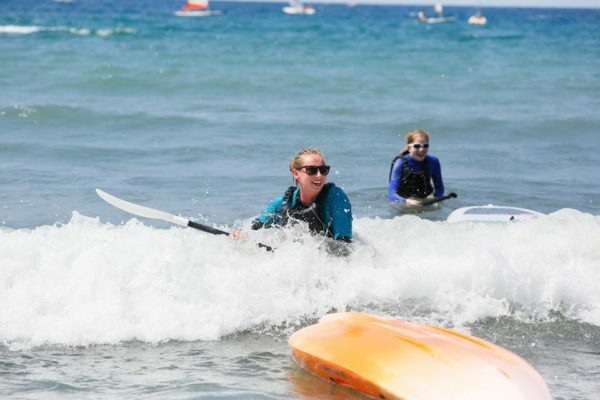 UKSA also run self-funded Watersports Instructor Training courses throughout the year, which are open to all and not tied to a specific employer. Their next courses start on 25th September and 20th November 2017. Please call UKSA on (01983) 203038 to discuss your options. We spoke to Sarah, who signed up for UKSA’s Watersports Instructor Traineeship in partnership with Neilson. Sarah now holds a year-round position working for Neilson. I had left college at 18 and knowing that university was not something that I wanted to do I went to work full time as a lifeguard and swimming teacher at my local leisure centre. After about seven months I decided I would rather work somewhere warm and ideally by a beach. What was your highlight of your training? I really enjoyed my time on the Watersports Instructor Training (WIT) course at UKSA and would happily go back there and do it all again! The staff were all friendly and super helpful! Sometimes I can be a difficult learner, getting stressed when I don’t get things straight away, but all the UKSA staff were really patient with me. After doing a summer with Neilson and enjoying it so much, I ended up working winter seasons with them too and have worked in Italy, loving it just as much as the summer season! I think the best part of this job is the team that you work with. There are so many opportunities once you’re out there and they really help you develop yourself. You can continue to gain even more qualifications whilst working with Neilson, and the progression up is encouraged and guided if you show you’re capable and keen. You are free to use all the kit whenever you want, meaning days off and lunches can be spent windsurfing, cracking your waterstarts, or freestyle tricks, or just going for a friendly sailing race with your mates!